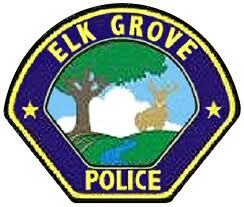 In response to an alarm, Elk Grove Police arrested a burglary suspect early Sunday morning. Officers were dispatched to the 9400 block of East Stockton after receiving reports of an audible alarm at Chick in Crisis, an Elk Grove-based pregnancy support agency. Upon arrival, officers located 41-year old Khai Vu inside the facility. Vu was arrested on suspicion of burglary and violation of probation. Vu was booked into the county jail but no further information on his status is currently available.